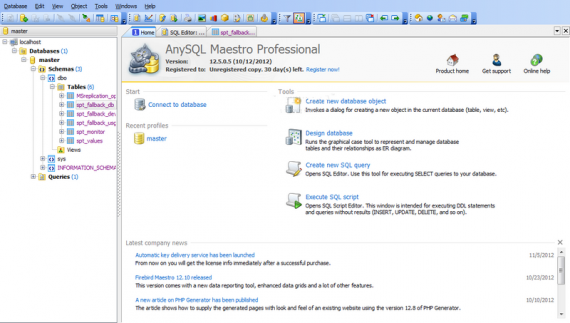 AnySQL Maestro is the premier multi-purpose admin tool for database management, control and development. 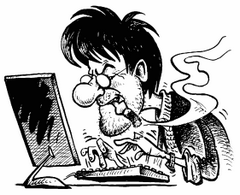 The application also provides you with a powerful set of tools to edit and execute SQL scripts, build visual diagrams for numeric data, compose OLAP cubes, and much more. 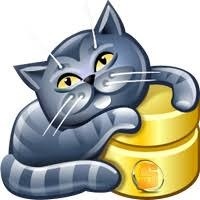 This piece of AnySQL Maestro is intended for creation of physical ERD to represent objects in your databases.